The iPad comes pre-loaded with apps that can be used to carry out the basic functions of teaching. However, most (if not all) teachers who want to improve their teaching experience will be looking for more specific apps to tailor to their individual needs. 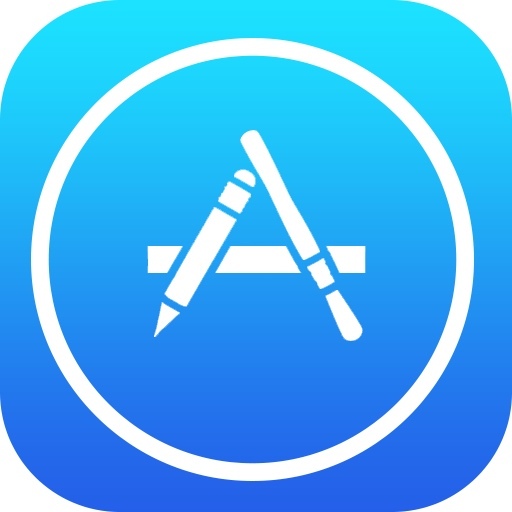 Here is an article discussing some of the things for developers to consider that would make that app ideal for educators. Apple has always stayed ahead of their competitors in the tablet business. The iPad line has seen tremendous growth, development and advancement over the years. Learners and teachers who are tech-savvy have adopted the iPad as a tool to enhance the learning-teaching experience. The latest versions of iPad (iPad Air and iPad mini 2) are quite advanced as compared to the older initial models. Despite the growth, expansion and the increase in business for iPad, there are some things that will always be the same for most teachers who use the iPad as a teaching tool, at least for the foreseeable future. The teaching app is one important application most teachers will always have. To help the teacher manage the teaching material they have in an easier, better, and quick way. Developers have stepped in and come up with very innovative apps to meet the unique needs of different teachers. Additional functionality of an app is what sets it apart from the rest. The ease of access and use of an iPad app is paramount. This begins with the ability of the app to run in the background and be quickly accessed. The start-up time of an app is greatly reduced if the app is already running in the background. The ease of use is determined by how easy it is to organize and access teaching material with the app. The ideal app should incorporate the use of tabs and different profiles for the teacher to manage their material. A teacher who teaches several different classes can have a profile for each class they teach. Tabs then come in to help the teacher access material quickly and without difficulty. If the teacher has material from two sources or distinct files, then each file or source is opened in a separate tab. The teacher will thus be able to switch to the next source easily. The file formats that are supported by the app are another factor to consider. The iPad app should be able to read the major word processing file formats, including slide presentation and PDF formats. Editing of these files may not be a compulsory requirement but the ability to save in at least one or two basic universal formats is necessary. 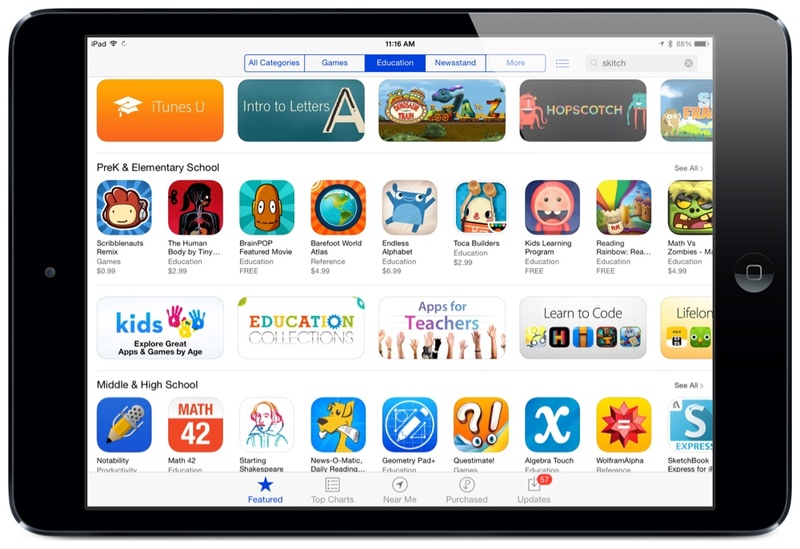 Connectivity is the next concern for the teacher who is looking for a teaching app to use on an iPad. The iPad app should be able to link with other important aspects of the teacher’s working life such as his/her email account and social media pages of the classes s/he teaches. Emailing provides an avenue for sending and receiving educational material and assessment tools such as assignments and tests. When replying to an email or composing one, the app should allow the teacher to attach documents and images to the recipients so that assignments and student notes can be sent in this manner using the same iPad app. Social media linking is also beneficial if the teacher or class is active on social media and would like to communicate using the social media platform. 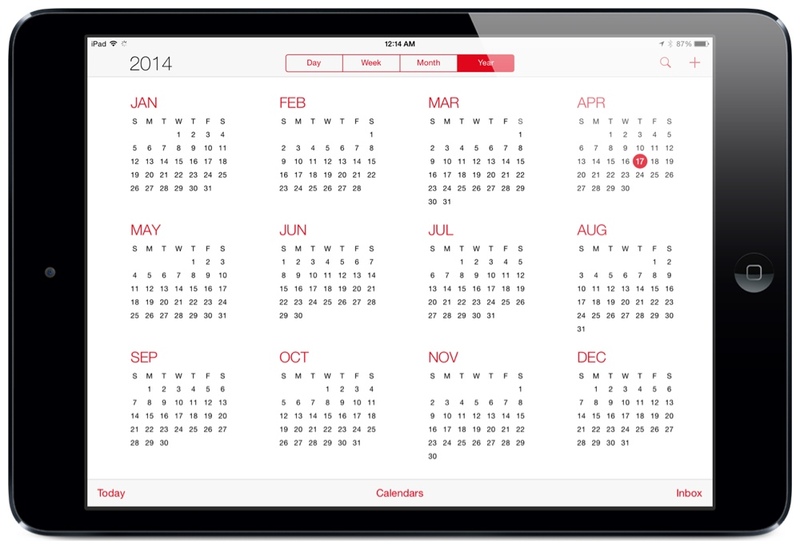 A calendar would work wonders if it is incorporated into the iPad app. A scheduler that has capability to set reminders and alerts can be used by the teacher to plan their work schedule. Testing and issuing of assignments can thus be easily planned and the teacher will be reminded when it is time to collect the scripts from the students. The other functions that a teaching app user would consider are having internet search ability so that the teacher can look up difficult words’ definitions, extra explanations and additional content for his class while using the iPad app. Local offline or online storage of data is another factor for evaluation. Online data storage leads to issues of data security coming up, while offline storage is risky due to inadvertent loss of data in the event of theft or device damage. Lastly, the iPad app should be able to display notifications on the device so that important events are not missed. Prevention of the screen from locking or going into power saving modes is also important for a teaching app so that the teacher does not find himself suddenly unable to access the app, even if it is temporary, or worse, the teacher having to keep inputting something to the device to keep it awake. Teachers, you have a voice. Contact developers because they are open to your input. I know, from first hand experience, developers who directly listen to consumers opinions and reviews of their apps. They are looking for people, through word of mouth, to spread positive about their apps. Therefore, they should (and will) take your requests into consideration. If there is a feature that is missing on an app that you like, or a complaint, don't just go on the App store and write a negative review. Contact the developers (their contact info is almost always in the app description in the App store). They will take the time to respond to your requests/concerns. Few developers are actually teachers. They value your input. Think about these features of an ideal teaching app, and how you can voice them to developers to create it. The author of this post, Evelyn Golston, is a professional iPad app developer who does analysis, review and article writing at Essay Jedi in a team of other well performing professionals. 50 Indispensable Apps for the Foreign Language Classroom.